How to Present your Logo Design? Being a logo designer, there could be nothing more intimidating than presenting your logo design in front of the client. Despite the fact that you have put your heart and soul into the task and your logo is pitch-perfect to be delivered. Still, the fear of rejection haunts you. However, in reality, there is nothing to dread about. In fact, the need here is to understand the proper approach of putting forward your work before the client. This blog has been put together in order to elucidate the entire method that you should go through before presenting a final design. The first approach is pretty straight and upfront. 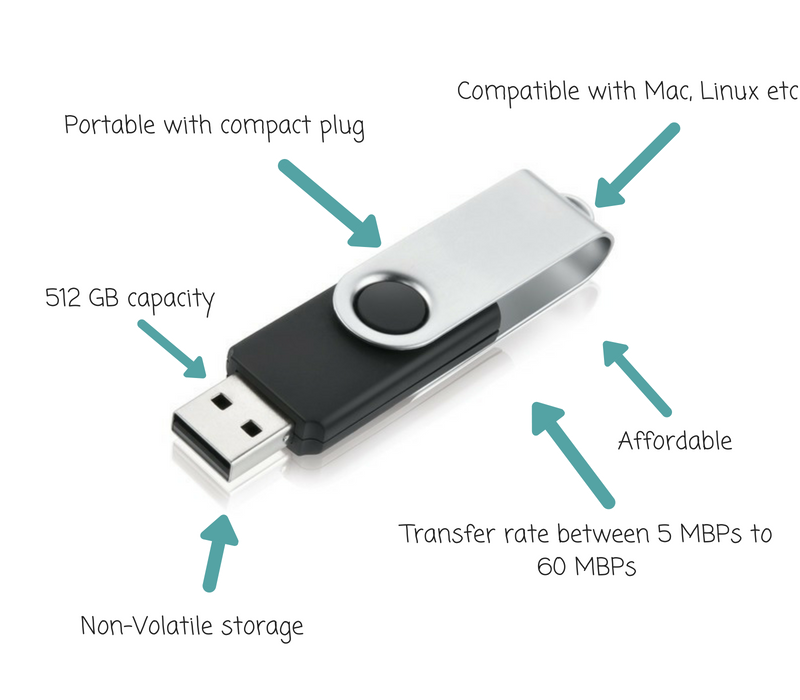 Let’s suppose this pen-drive is your design, you put that pen-drive on the table and wait for the client’s approval. Chances of disapproval are usually high with this approach. Since you haven’t pointed out the features here, the client will start looking for the things that he can point out to. There is nothing to blame them, as it is human psyche, people often look for the problems. Given the scenario, one thing that you should be careful about is to never be hurried to ask for client’s opinions while presenting the design. Well, that does not mean that he/she is not going to be giving you an opinion whatsoever, he definitely will. Just be sure that you are not asking him the deadly question directly, i.e. “what do you think about this design”? To enumerate, beware of this query or else, be ready to face the inevitable consequences. Try to be as expressive as possible with your design. Explain all the crucial features you have incorporated into the design. At the same time, be sure that those features are more goal-based and that you had already discussed them all while you were taking the design brief. 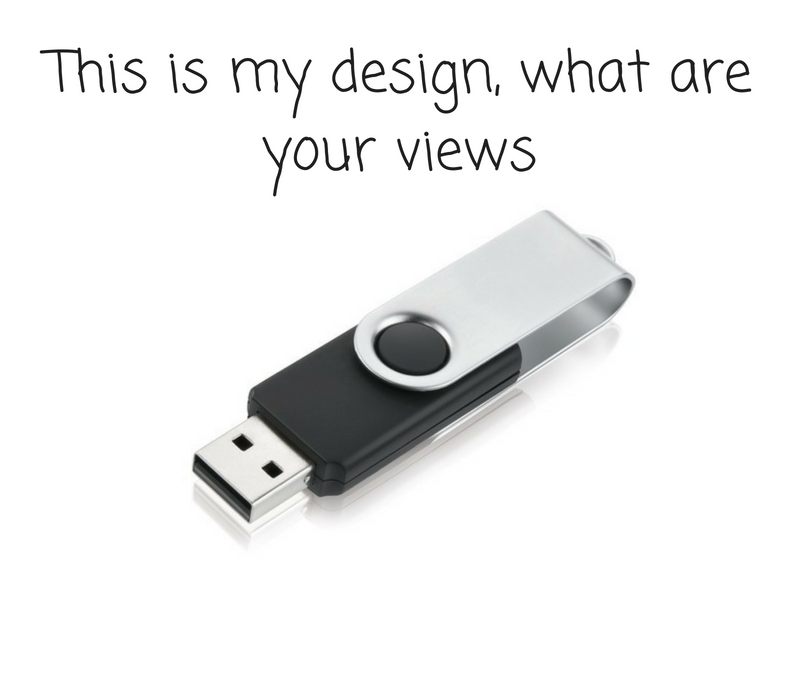 Once you have finished with the design presentation, then you should go and ask for the opinion. The real trick here is to frame your question the way you want. By doing so, you will be in control of your design and its perception. In effect, the client is more likely to be contented and satisfied with your work. Following this approach, you are more likely to get positive feedback instead of disapproval. Even if for whatever reasons your design fails, you will still be able to make tweaks with the help of the constructive criticism. Let’s get into the details of how we can apply this approach in the real world of design. Start off the design brief with a detailed brief. Even if the client has not provided you with one, go and ask all the essential question to the client, until you are sure that you have gathered the answer to all your queries and you are all set, to begin with, the logo design process. To enumerate, do not forget to get your brief approved by the client just to avoid any inconvenience later. If you want to come up with a successful and appropriate professional logo design, go all out to keep it as goal-oriented as it can. Keep yourself adhere to the problem-solving approach so that you can come up with a visual solution that meets long-term strategic goals. Make sure that your design is capable of being proven the substantial part of the entire branding and it is representing company values correctly. One of the most common mistakes made by designers is to present their logo design on the white background. Although, in real life, the logos are barely seen on plain white canvas. Therefore, it is important to realize to present the logo printed on the actual items such as a sample brochure, a photoshopped storefront, a bag, stationery items etc. This is going to appear as 10 times more appealing to your client than the plain white background. By using illustrator plug-ins like Livesurface, you can get your logo placed on the real-life stuff that we have discussed above. The plugin can be easily integrated into the illustrator through which you can effortlessly visualize your work to any surface you desire. There is an abundance of royalty free website available on the web like Shutterstock. From where you can easily find a variety of blank branding images on which you can directly apply your logo designs. This is one of the easiest ways to show your work on sample stationary items or anywhere else. This method enables you to get impressive results with least amount of effort. In conclusion, if you want to put forth your logo design in a most impressive way, make sure you follow all the niceties described above. Believe it once you start following the above rules you will be able to come up with a goal-oriented logo design which can easily ring the bells for your otherwise repulsive client.